Fireplace inserts AIR / Tower - Fireplaces, fireplace inserts, stoves of BeF Home, Ltd. 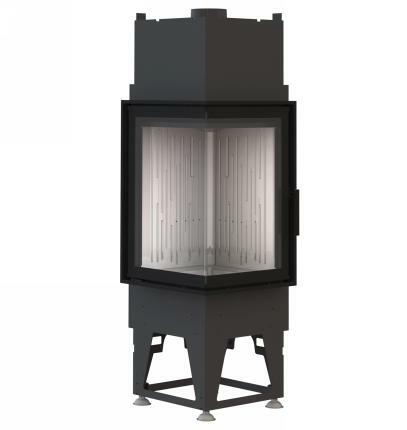 The BeF Tower fireplace inserts significantly deviate from the established standards, especially thanks to high-format glazing. Its technical concepts, processing dimensions and design create an entirely new class of fireplaces. 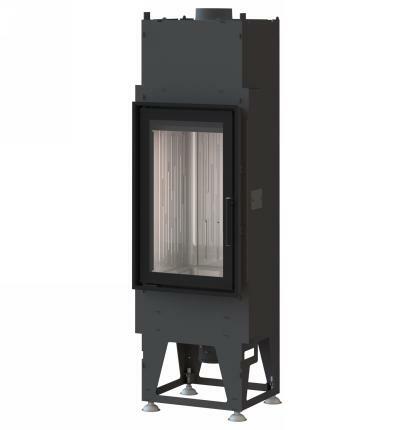 High-format glazing, modern accumulative material carcon, comaxite frame spraying, deeper fireplace with design barrier, leather handle, elegant base in the form of the legs and of course the flange for external air supply is also included.